If you’re looking for fireplaces and fireplace installation, use ImRenovating.com to find the very best fireplaces and chimney service in the Niagara area. 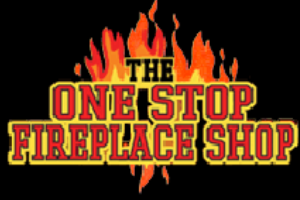 Use a well known and reputable fireplace dealer when it comes to the safety of your house and family, you can trust the Niagara area fireplace retailers found on ImRenovating.com with your fireplaces and accessories. 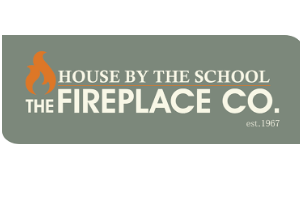 When you consult with one of our listed expert fireplace dealers, you can rest easy knowing that they are factory authorized and use only factory trained technicians to ensure your fireplace is installed with the utmost of care for many years of trouble free enjoyment. Our listed Niagara area Fireplaces and chimney installation experts provide top quality workmanship, fair pricing and attention to detail while staying within budget and completing projects quickly and efficiently. The Niagara area fireplaces and fireplace installation professionals also offer customized services for fireplace mantels, decorative brick work, fireplace hearths and accessories to help maintain functionality and fire safety. Our listed fireplace and fireplace installation experts offer a large variety of gas heating stoves, fireplaces, and fireplace inserts showcasing a vast in store showroom full of inventory from which to choose from all the popular fireplace manufacturers and suppliers. Natural gas fireplaces have always been a great choice to subsidize the heating source in your home or business and are becoming increasingly popular with so many styles and colors from which to choose, often replacing traditional wood fireplaces for multiple reasons. Natural Gas or Propane Fireplaces offer the warm glow of an inviting natural looking fire similar to a wood burning fireplace without the messy ash clean-up and are not prone to chimney fires. They can provide a healthy alternative for those who suffer from asthma or who are sensitive to air pollution because they don’t produce smoke or allergens. Our trained professionals have assembled a collection of gas fireplaces that raise the fireplace to an art form. Each brand offers a unique combination of design, styling, and superior quality and high energy efficiency. Here are some of the most popular fireplace brands Regency Gas Fireplaces and Inserts, Valor Gas Fireplaces and Inserts, Napolean Fireplaces, Hearthstone Fireplaces. An energy-efficient fireplace or stove on the first cold night of fall can warm your family room and create a dreamy atmosphere, meet your home’s heating needs and add attractive value while simultaneously adding warmth to a cold room or basement. Trust our listed fireplace experts to consult with you and offer suggestions to assist you in the custom fireplace design that will impress and awe your guests as they set their eyes on your beautiful fireplace surround and mantel above your fireplaces in the Niagara area. If you’re worried about the price, many of our listed fireplace specialists also offer affordable financing options. When choosing a natural gas or propane conversion fireplace, be sure to consider whether your chimney is up to the task. Older chimneys can be retrofitted with a stainless steel chimney liner or chimney flue to ensure the safety and proper performance of your new gas or wood burning fireplace or wood stove. Many of the top manufacturers are now offering retro and nostalgic fireplaces reminiscent of older days gone by and a conversation piece for younger generations. If you’re looking for an outdoor fireplace to compliment your patio or yard, the versatility of having a fireplace specialist to consult with, creates an endless number of possibilities for your outdoor refuge. Designed to amaze and built to last, our Niagara area fireplaces and barbeque professionals are ready willing and able to consult with you, and build the perfect outdoor fireplace for you and your family. Most fireplace retailers also offer a wide selection of outdoor smokers and pellet smokers to compliment the outdoor chef on the patio. As you begin your journey to find the ultimate fireplace, start with a visit to one of our listed Niagara area fireplace showrooms. Not only will your have an opportunity to view the fireplace itself, but you will be able to discuss your specific needs and be able to ask questions about product availability, specifications and more. It is always the best experience when you can see and touch the actual fireplace or wood burning insert and measure it in person to see if it is too large or too small for your fireplace opening. You may also learn about a floor model clearance sale or special promotion when visiting the showroom that you wouldn’t know about by making that personal visit. Installing a new fireplace, fireplace mantel, or wood stove not only makes any room warm and cozy, but also has the added benefit of increasing the value of your home or office. 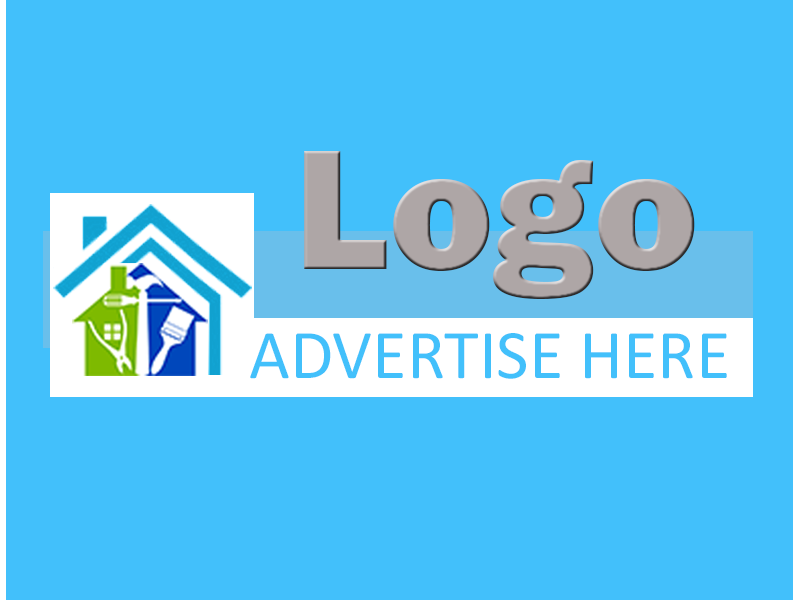 ImRenovating.com provides local business listings which showcase top rated fireplaces and fireplace installation professionals in the Niagara area. They offer home renovation advice to adapt a wood or gas fireplace into your new home plans or home renovations project for a warm, inviting and relaxing living space. For all Top Quality Fireplaces and Mantels in The Niagara Area, look no further than the Fireplaces section of ImRenovating.com, The Niagara Area's Ultimate Trade Guide! 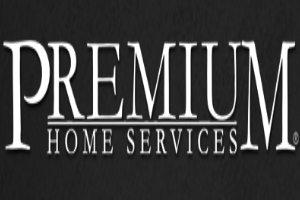 View Fireplaces Photos From: PREMIUM HOME SERVICES INC.
- PREMIUM HOME SERVICES INC.